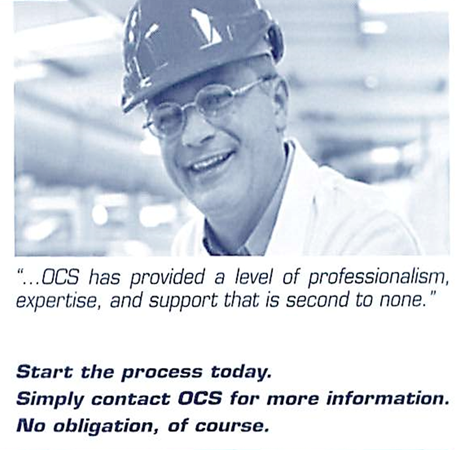 OCS Process Systems is a vital supplier of first-quality parts and equipment. 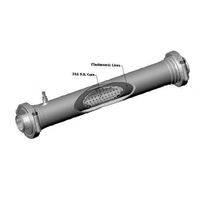 We represent a variety of reputable manufacturers and maintain an extensive inventory of supplies. OCS also promises to have your parts delivered to your plant within the fastest possible time frame. 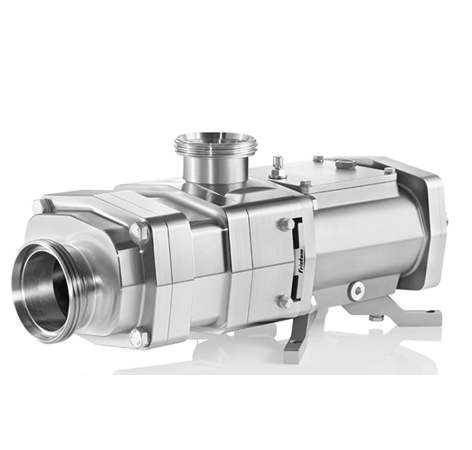 OCS Offers a full line of Sanitary Pumps from the manufacturers below. If you don’t see what you’re looking for, please contact your OCS representative for a quotation or to review your application. Don’t have time to service your pumps? Call us and we can arrange to do it for you! 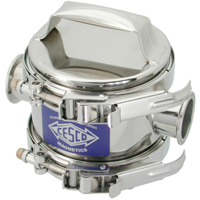 OCS Offers a full line of Sanitary Valves from the manufacturers below. If you don’t see what you’re looking for, please contact your OCS representative for a quotation or to review your application. Don’t have time to service your valves? Call us and we can arrange to do it for you! 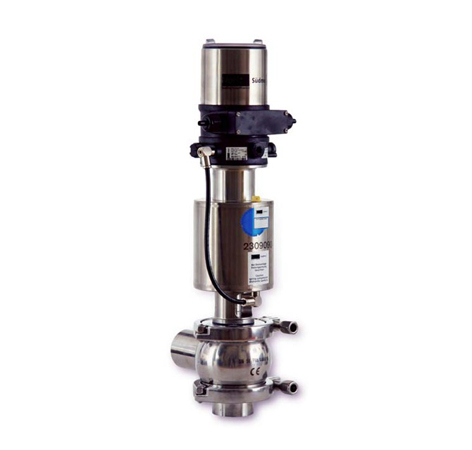 OCS Offers a full line of Instrumentation from the manufacturer below along with many others (not listed) to meet all of your processing needs. Please contact your OCS representative for a quotation or to review your application. We also have Controls Engineers on staff to help you with your programming needs! We know how important keeping a clean and sanitized plant is to you as well as your inspectors. OCS offers a complete line of cleaning and sanitizing supplies to handle all of the required essentials to keep your plant spotless. 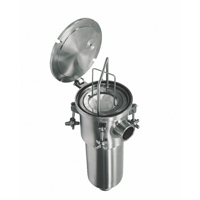 We even offer a spray ball cleaning service for those who may not be allowed to enter tanks due to confined space regulations - call us, we can help! 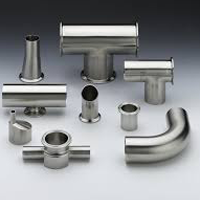 OCS Supplies the essential parts Fittings, Clamps, Tubing, and Gaskets of all types and materials to keep your plant running smoothly. Don’t have time to do that welding project? Call us, we can help! 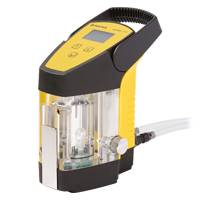 OCS offers a complete line of Quality Control Equipment for the Beverage Industry with all the equipment to handle CO2 and O2 measurement to Foam Management and much more! 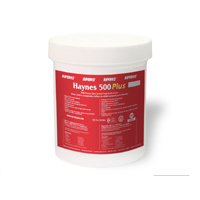 Call us today for a more information or a demonstration on one of the products shown. 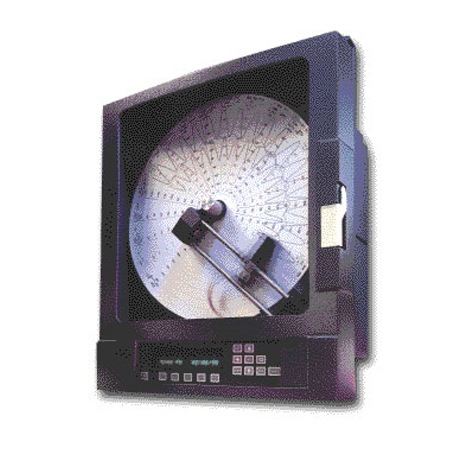 OCS Offers a full line of Heat Transfer equipments from the manufacturers below. If you don’t see what you’re looking for, please contact your OCS representative for a quotation or to review your application. OCS offers a complete line of NSF approved Food Grade Lubricants. Contact us today for a quote or more information.